NAVIGATION GPS, SPECIAL EDITION PACKAGE($2200), SPORT LINE, ACTIVE DRIVING ASSISTANT, PARK DISTANCE CONTROL, Navigation System, Wheels: 19 x 8 V-Spoke (Style 635).Clean CARFAX. 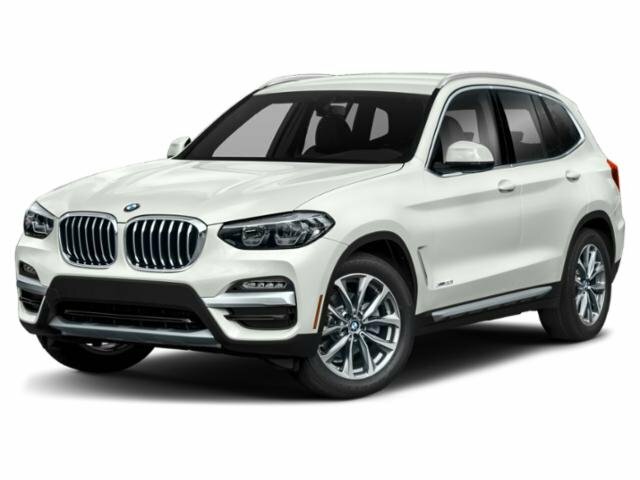 CARFAX One-Owner.BMW OF ALEXANDRIA IS A PROUD THREE TIME CENTER OF EXCELLENCE AWARD WINNING DEALER. OUR VEHICLES RECEIVE QUALITY INSPECTIONS AND ARE SERVICED TO THE HIGHEST STANDARDS. TO PURCHASE THIS VEHICLE CONTACT OUR INTERNET DEPARTMENT TODAY. Lease payment is based on $3,000.00 cap cost reduction, $439.00 first payment, $0.00 security deposit, and $925.00 acquisition fee, for 36 months. $4,364.00 total due at lease signing. Based off of 10,000 miles per year. All conditions subject to credit approval and security deposit waiver. Pricing includes all rebates and purchase incentives if applicable.